Love the look of colorful origami? 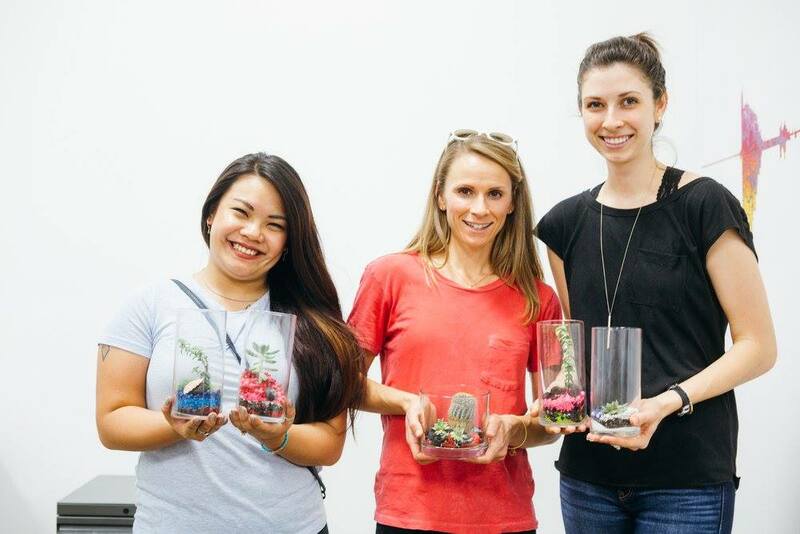 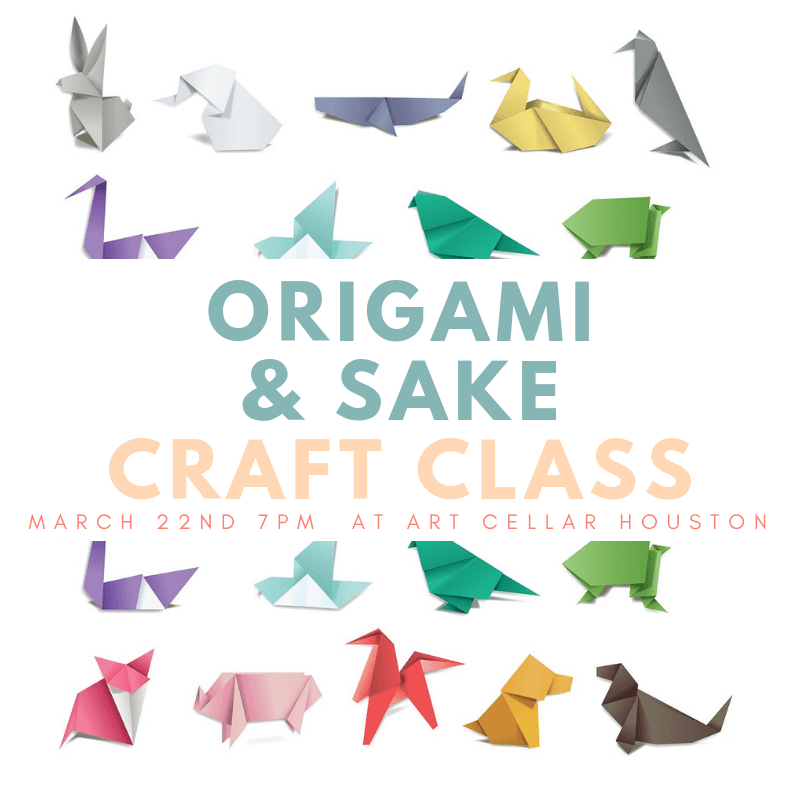 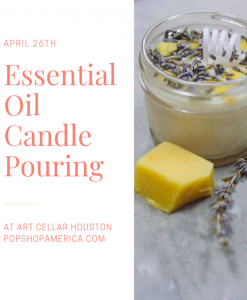 Then join us at our March Art Class at Art Cellar Houston! 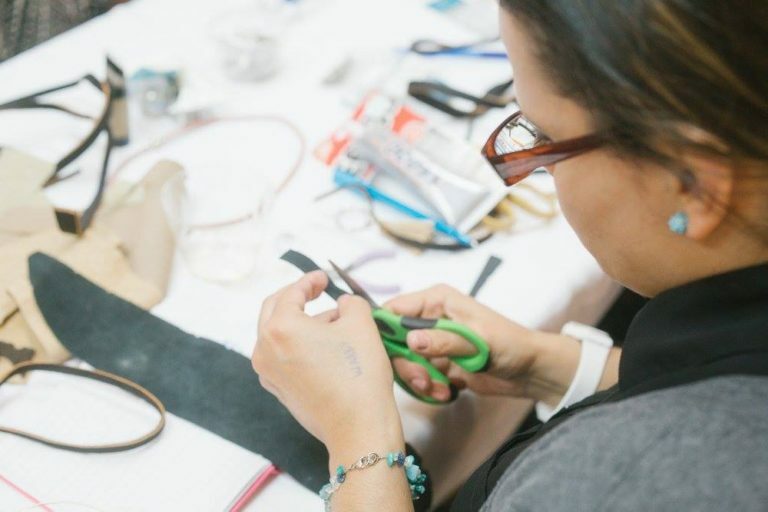 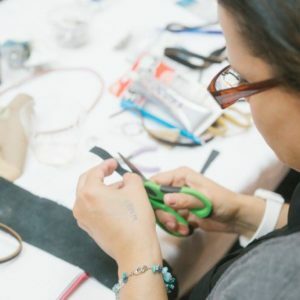 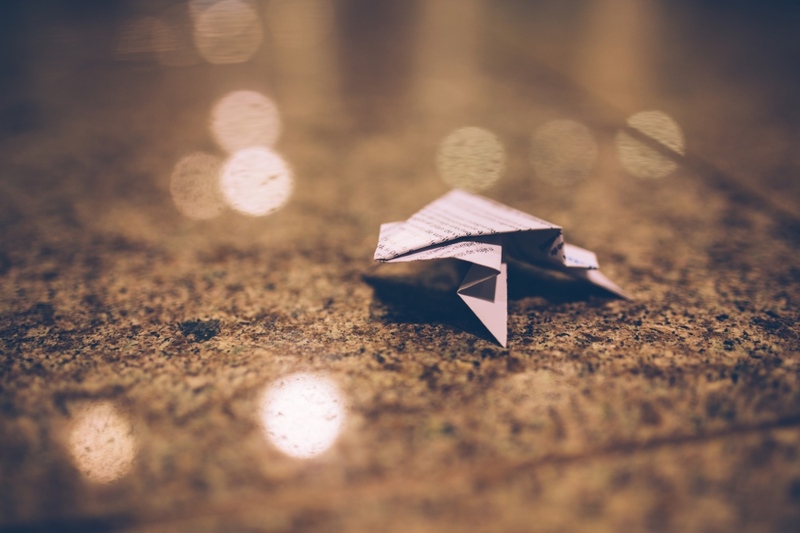 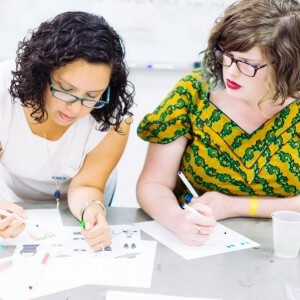 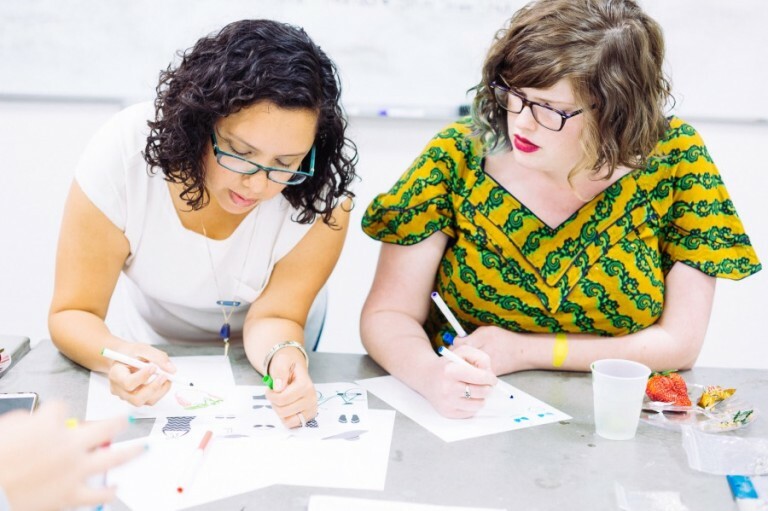 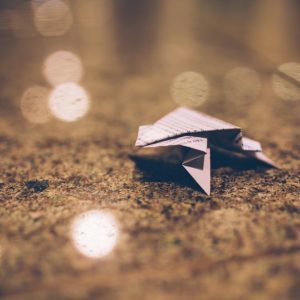 In this beginner friendly workshop, everyone will learn how to read the dots and lines of origami patterns and learn how to fold cranes, dragons, and lots of wonderful creations!